Will Kimmelman Replace Ouroussoff at the Times? - Archpaper.com Will Kimmelman Replace Ouroussoff at the Times? 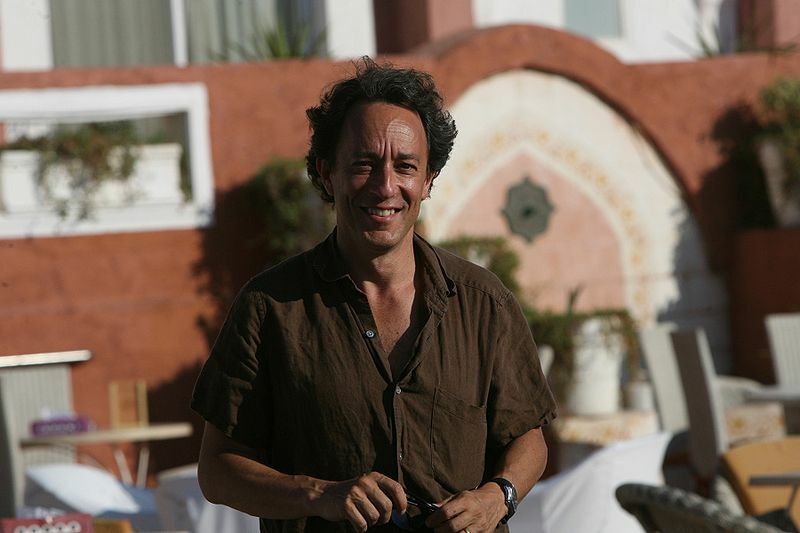 The Architect’s Newspaper has heard from multiple sources that the New York Times may be close to naming the art critic Michael Kimmelman as the paper’s new architecture critic. Outgoing architecture critic Nicolai Ouroussoff resurfaced today with another far flung report, a glowing review of Steven Holl’s Vanke Center in Shenzhen, China. Will it be his last? Though Kimmelman is best known as an art critic, he has written on architecture several times in recent years during his posting in Europe, including an excellent piece on David Chipperfield’s Neues Museum in Berlin and a profile of Peter Zumthor for the New York Times Magazine.